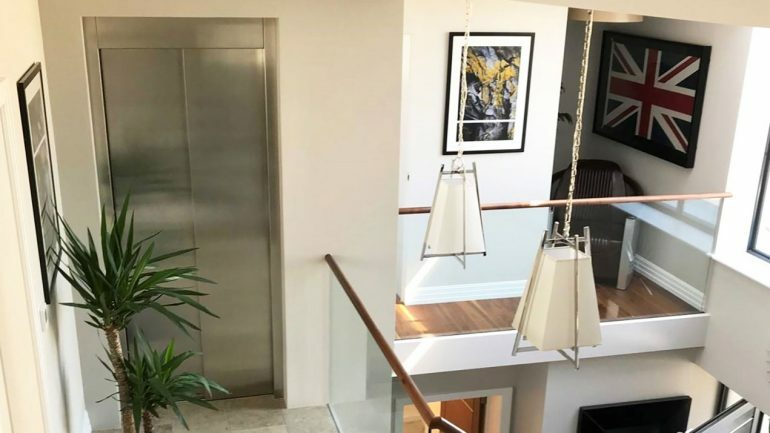 Bourne Lifts Limited is an up and coming local lift company that provides lift installation and lift maintenance services. Its range covers Dorset, the South Coast and London. With the new year came the new website launched by House Magazine which has been exceedingly popular. 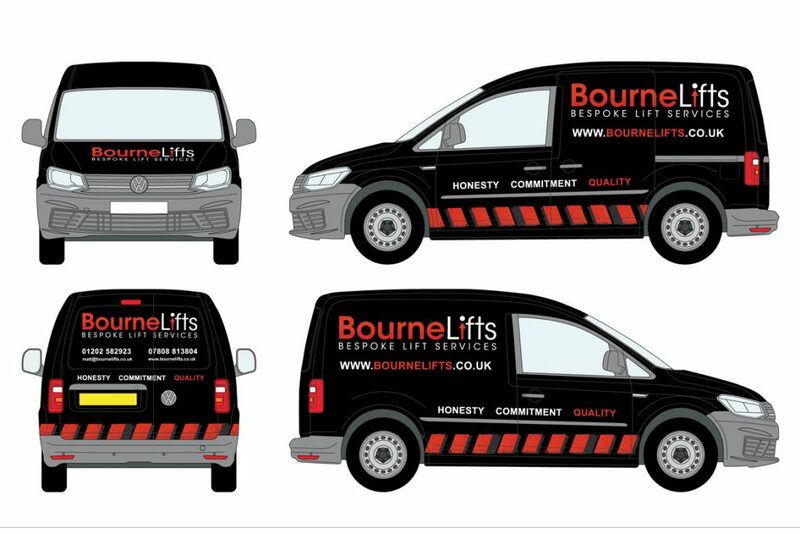 So much so, Bourne Lifts have acquired two new vans to keep the team moving. The new VW Caddy vans sport our attractive logo and contact details. With the business taking off with the new website, as well as our adverts soon to be stationed at the Lilliput roundabouts in Poole, it is exciting that we are now advertising for additional qualified lift engineers to join the team. What a fantastic end to 2018 and beginning of 2019. In other news, on Tuesday 26th and Wednesday 27th March, we will be exhibiting at the Dementia Care & Nursing Home Expo at the Birmingham NEC. We will be available at stall D1132 to answer all your questions on our competitive service and maintenance lift contracts.